View More In Commercial Toilet Bowls. 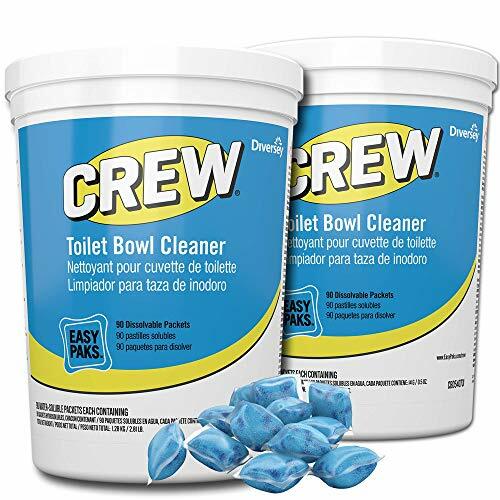 Crew toilet bowl cleaner easy Paks are a specially formulated enzyme/detergent blend that quickly dissolves in water to attack organic waste and urinary salts without harsh acids or caustics. Let our Crew make cleaning easier. If you have any questions about this product by Diversey, contact us by completing and submitting the form below. If you are looking for a specif part number, please include it with your message. © 2019 - naturalgreencleaners.net. All Rights Reserved.